The University of Siena, the University of Rome “La Sapienza” and the University of Tromsø (NO) signed an agreement for the establishment and operation of an Interuniversity Research Center for the study and promotion of Prehistoric cultures, technologies and landscapes - CRISP. The three Universities are involved in research activities related to Prehistory and they all are interested in study methodology based on Spatial analysis in archaeology, Experimental archaeology, Anthropology and Ethnography and diffusion of scientific knowledge by means of musealisation. D.	developing methods for the typological analysis of manufactured products. The objectives set forth will be pursued focusing on the use of investigation methods related to the fields of Experimental Archaeology, Archaeometry, Palaeoecology, Landscape Archaeology and Geotechnology. E.	propose specific projects for basic, applied or targeted research. 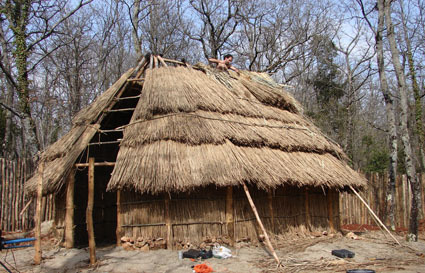 Researches by the mean of the Experimental archaeology: Pyrotechnology applied to archaeometallurgy, firing pottery, lithic knapping; Pottery and lithic technology and uses; Archaeometallurgy of Copper; Buildings technology; Fire setting in mining activities; Textile technology. Hans Peter Blankholm - Department of Archaeology - University of Tromsø. 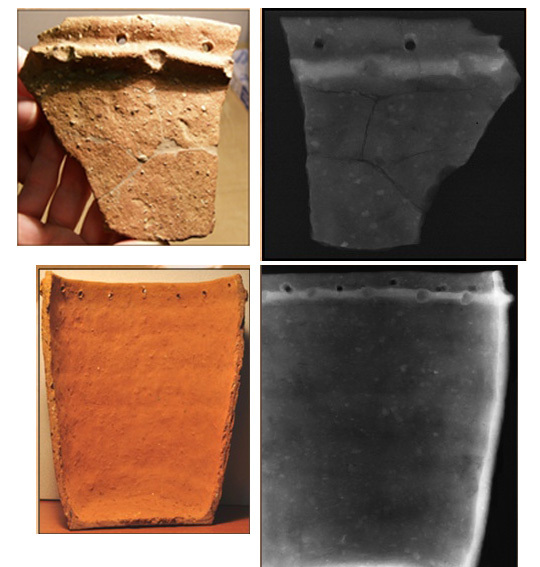 Research aims: Lower Paleolithic of Central Italy; Neolithicmiddle-recent and the beginning of Copper Age of central Italy; methodology study and analysis of ceramic and lithic production; Experimental archaeology for research and dissemination. Scientific consultant to the development and installation ofArcheodromes, and Archaeological Open-Air Museums. Coordinator for educational programs for museums and schools in the Tuscany region. 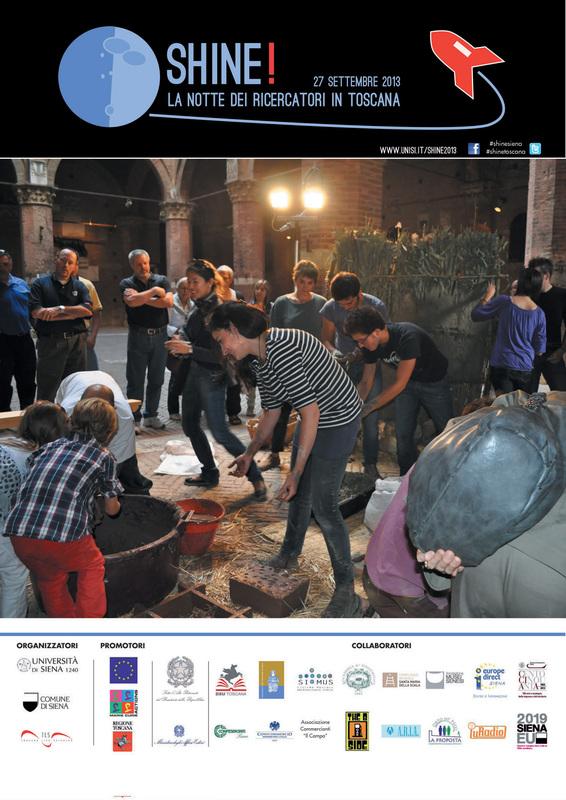 Coordinator for experimental archaeological projects.